Because of slow purchases in Europe, Lexus is thinking about dropping the Prius-based CT 200h hatchback in support of a hybrid crossover, as per Alain Uyttenhoven, the brand’s European employer. Uyttenhoven confesses the CT 200h hasn’t broken into the growing small luxury car sector in Europe, selling only about 10,000 cars each year. The replacement for the CT 200h may get styling hints from the LF-SA concept that was introduced at the 2015 Geneva auto show. 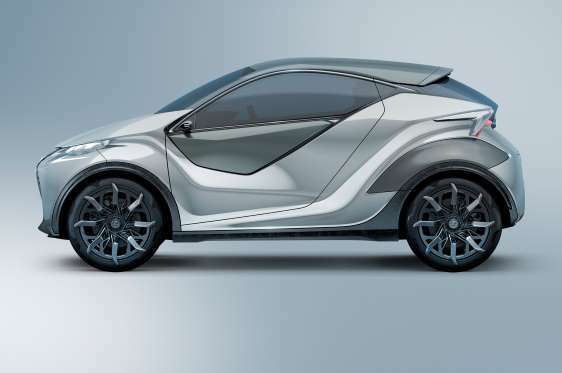 The CT 200h will reach completion of its life cycle under 2 years.